With ground-breaking clinical success and exponentially growing research leading to FDA approved products, lymphocyte engineering is the way of the future. Be part of it! Join us for the 2nd International Conference on Lymphocyte Engineering - where the world`s health innovators in immuno-gene therapy come together. We laid the foundations of a strong community across industry and academia dedicated to lymphocyte engineering. Join us as we lead the future of the field. 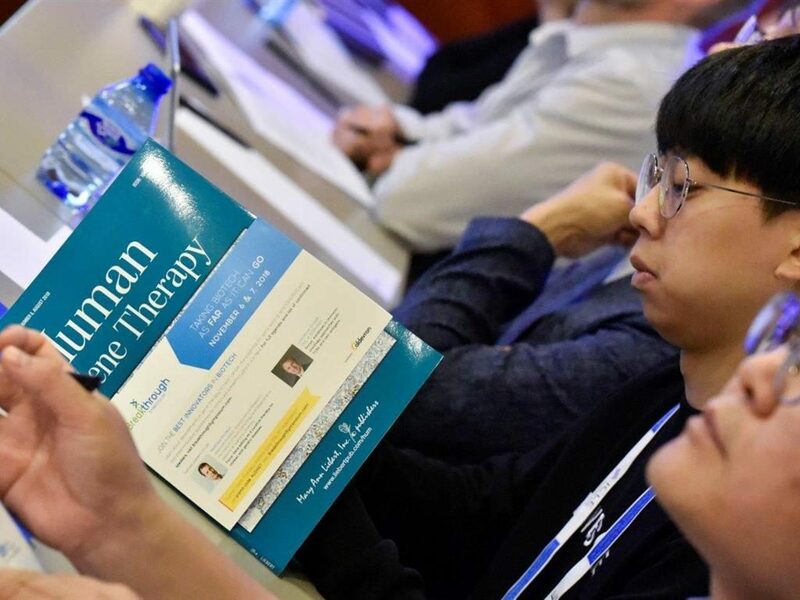 Take the opportunity to present alongside the innovators in the field and get your research published in the Human Gene Therapy Journal. I very much enjoyed the conference. Top quality, top attendees and great exchanges. 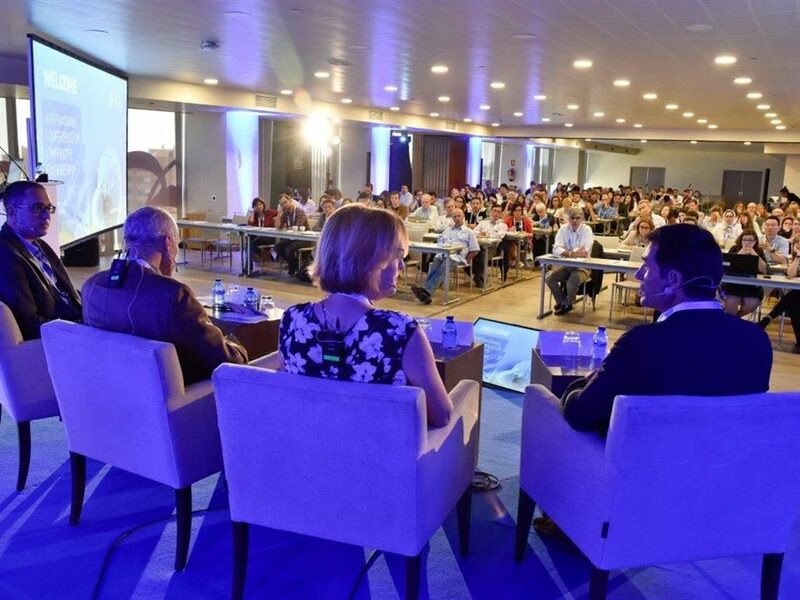 It could become one of the cornerstone conferences in lymphocyte engineering in the world. The benefit of attending the conference is the exposure to a diversity of approaches in lymphocyte engineering and the opportunity to network with some of the best people in the world working in those fields. What I need to know before I submit my abstract? When is the Early Bird deadline for registration? How can I reserve a room at a special rate? 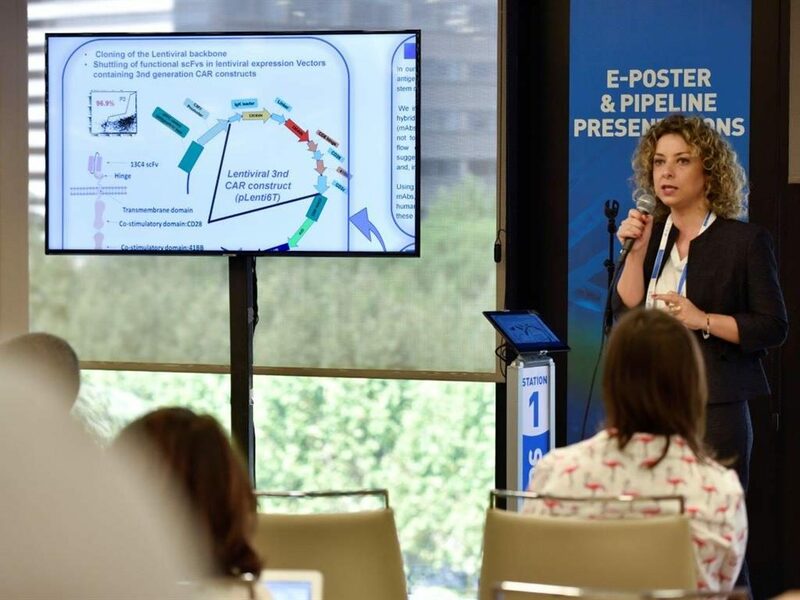 All accepted abstracts are scheduled in the Scientific Programme as Poster, e-Poster or Oral presentations. It is expected that at least one author of the abstract attends the meeting to present the work and answer questions. Only abstracts of registered participants will be scheduled in the Scientific Programme. You may enter the Abstract Submission system with your username and password and make changes to your abstract until the submission deadline date. No abstract changes will be accepted after this date, however, you are welcome to present more updated information as part of your poster at the conference. Copies of your accepted and registered abstracts will be published on the conference website. Register before Wednesday, 19 June 2019 and save on the Early Bird Rates! A detailed confirmation letter and receipt will be sent to you by email as soon as payment is received and registration is completed. You may use this confirmation letter for visa application purposes. We are offering conference participants specially reduced rates at the conference venue hotel. Information, pictures, location and rates are available on the hotel accommodation page. For group booking (10 rooms and more) please contact us. Different payment and cancellation conditions apply. 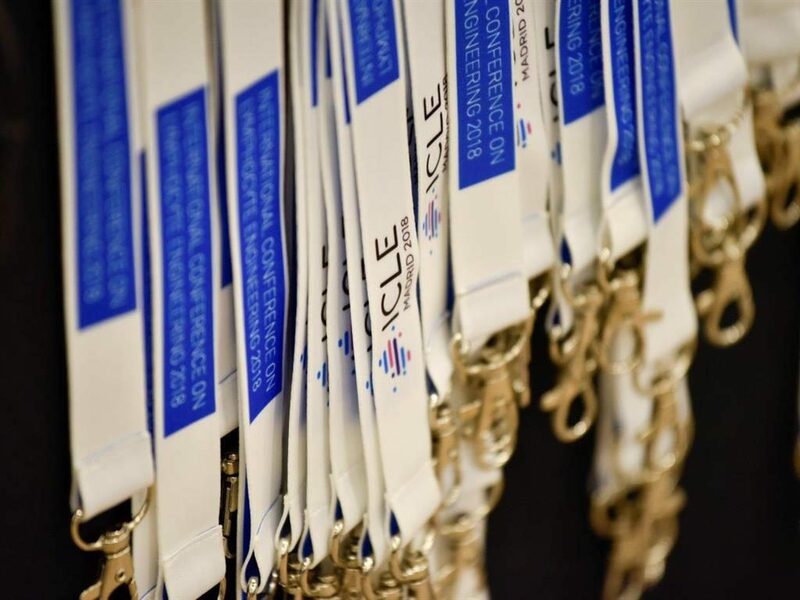 ICLE 2019 is the best place to position your company and organization! 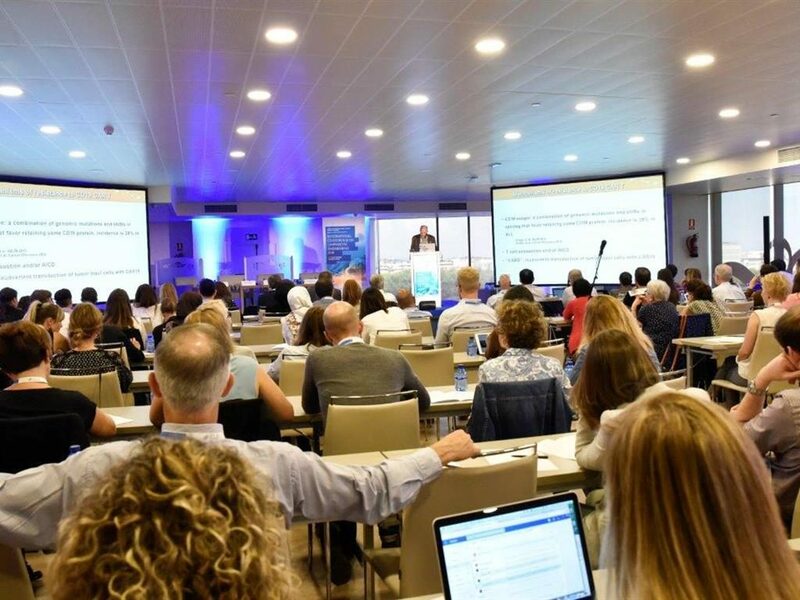 ICLE 2019 is the place where the world`s health innovators come together to discuss the challenges and opportunities in the field of immuno-gene therapy. 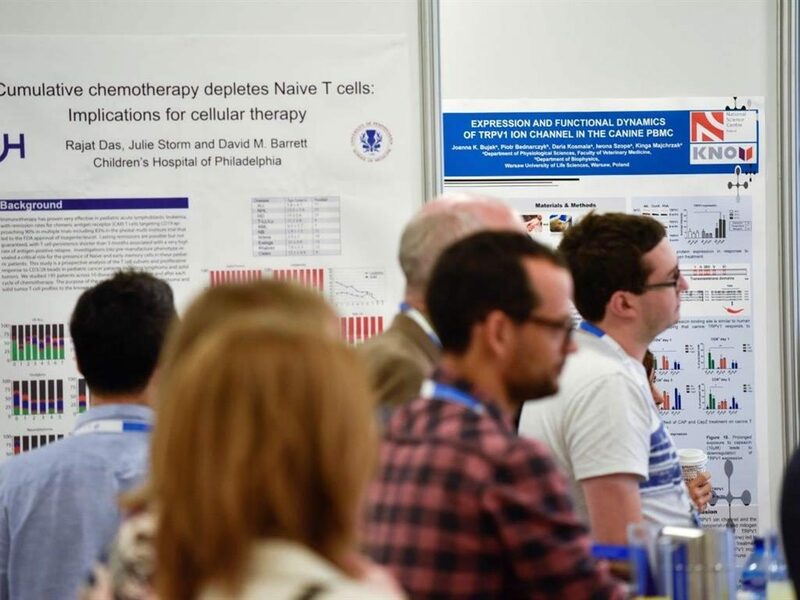 Join us in London and become part of the only community across industry and academia dedicated to lymphocyte engineering! ICLE 2019. All rights reserved.